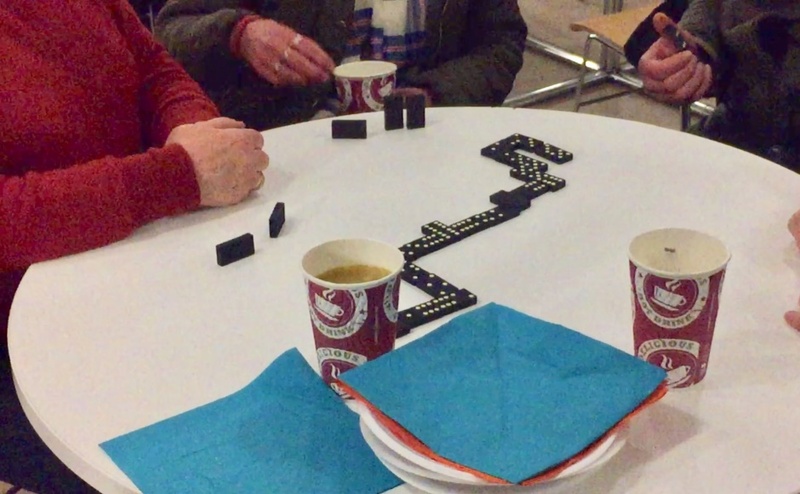 An Edinburgh church has launched a new games café for homeless people. Around 25 people attended St Cuthbert’s Church in Princes Street Gardens last night for an evening of fellowship, hot drinks and fish and chips. An evening of fellowship, board games, fish 'n' chips, hot drinks and a warm bed for the night. 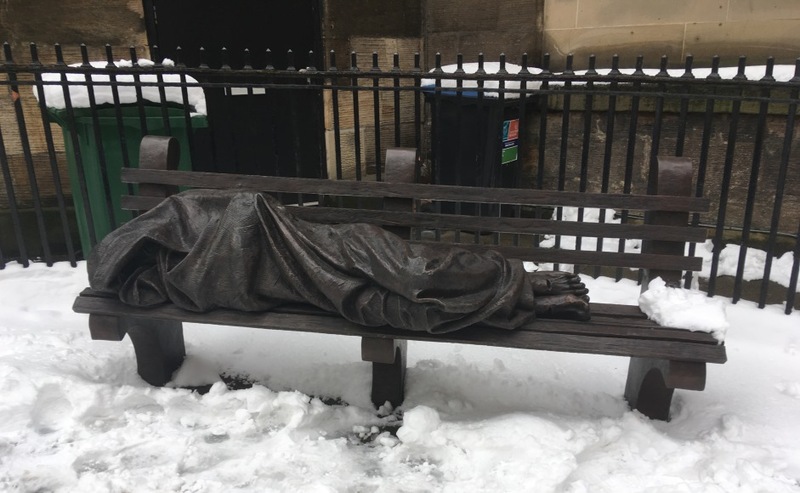 Rev Peter Sutton said his church works closely with Bethany Christian Trust, which laid on a mini-bus to take men and women to a shelter in the Meadowbank area of the city for the night. Volunteers offer to wash people’s feet, give them a pedicure and new socks and shoes are gifted too. In this video, the minister explains a little about what his congregation, motivated by faith in the name of Christ, do to support some of the most vulnerable people in the heart of Scotland’s capital city.